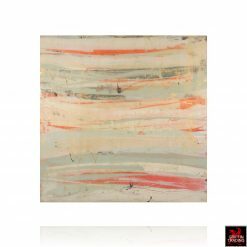 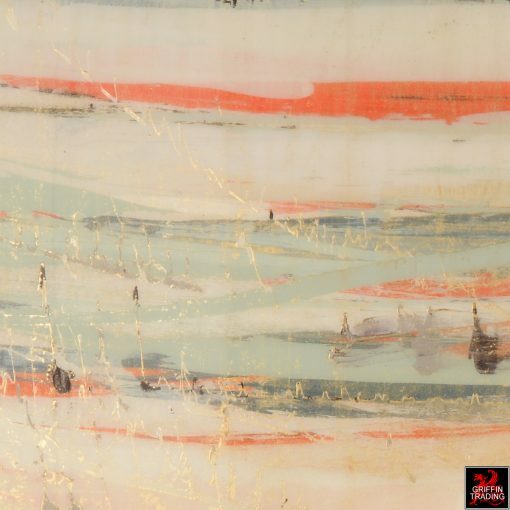 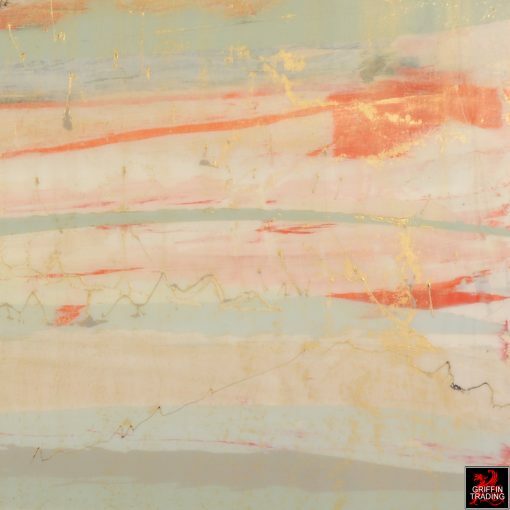 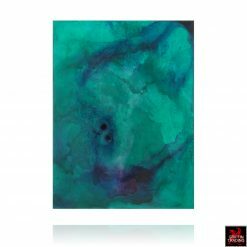 Colorful modern abstract painting with a high gloss resin finish. This untitled abstract painting 7765 would be right at home in a loft, tradition home or mid-century modern surroundings. The layers of translucent colors mixed with metallic gold are topped off with a high gloss resin, giving the surface a glass like finish. 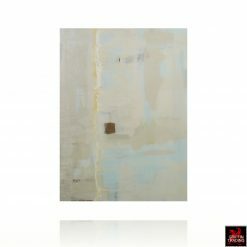 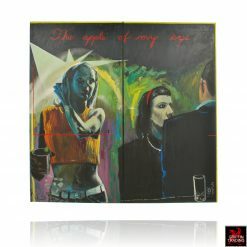 This is an original mixed media painting on panel with the artist signature on the reverse. 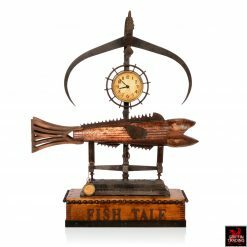 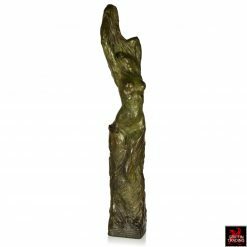 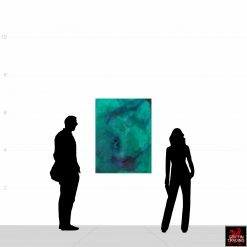 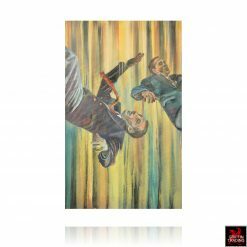 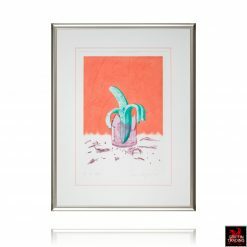 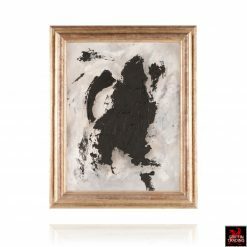 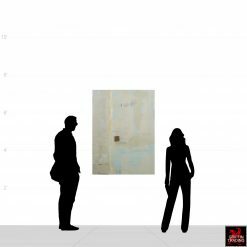 Like other abstract paintings from this artist, the artwork can be shown vertical or horizontal to suit your environment and preference. 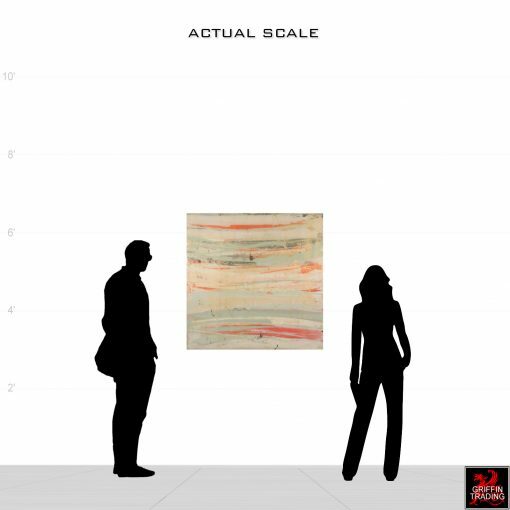 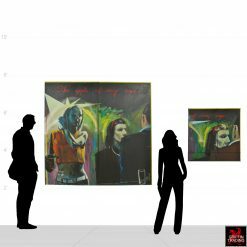 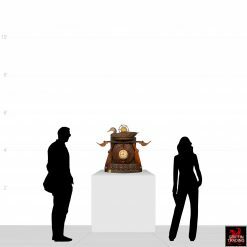 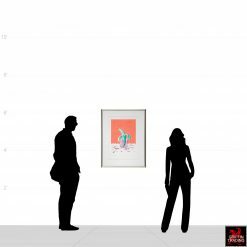 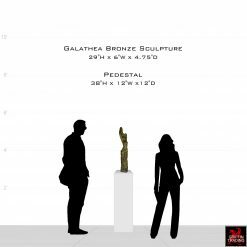 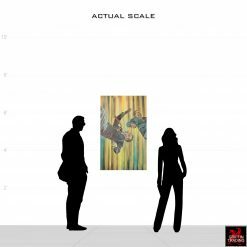 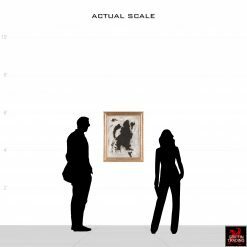 The painting has a back-beveled profile that is 2″ deep and is painted off white on the sides, allowing it to be displayed unframed.